This home is priced to sell! 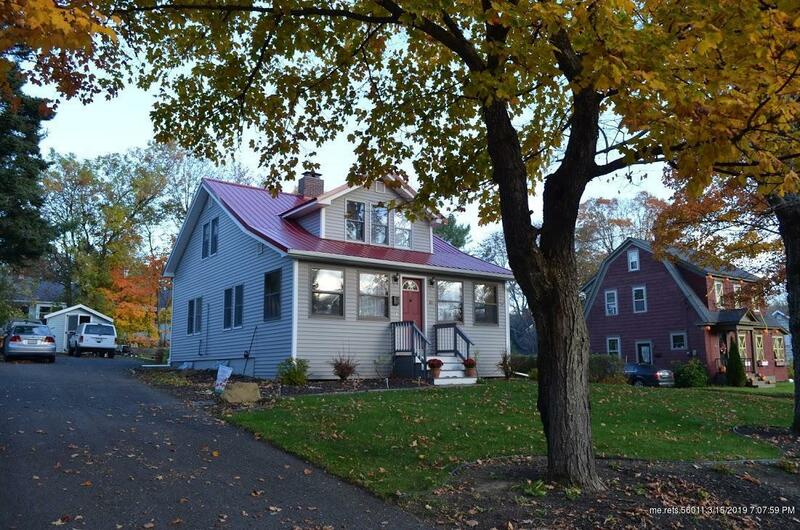 Ideal location and neighborhood, this cape-styled home is ready to move in. Updated kitchen, large living room with fireplace, year-round sunny front porch/mudroom, spacious dining room, 3 bedrooms upstairs. Lovely backyard and shed for storage. Don't wait, this is a super value!